Accompanying the latest technology news and releases, you’ve probably come across the term “smart watches” or read about “wearable devices.” By adding cutting edge technologies and practicality in a compact format, wearables of the type have been gaining ground in the market and are seen as a future trend by many manufacturers. Whether in the form of watches, bracelets or even virtual reality glasses, these gadgets evolve rapidly and are increasingly accessible to the general public. As with smartphones today, it should not be long before they become an integral part of many people’s lives. Although the term wearable already hints at how such a device works, naming does not account for all the details. The technology in question can not only be used as a piece of clothing or an accessory, but also has to have features that connect it to other devices or the internet. In other words, that last-line headset or digital watch is not necessarily wearables – although they may also fit into the category. The latest generation of gadgets is known to bring a series of sensors that help increase your organization, encourage exercise or follow weight loss programs, among other possibilities. 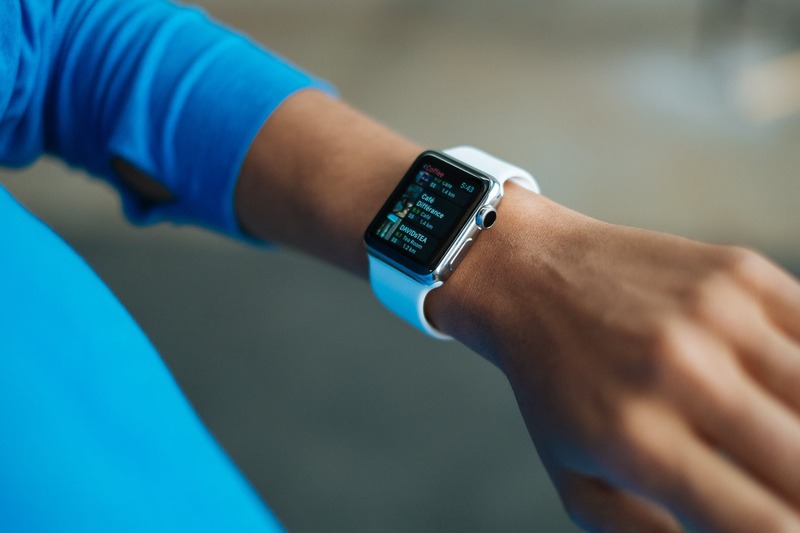 Although the definition of wearables is quite broad, incorporating from smart jackets to necklaces with some sort of connectivity, their most known incarnations are smartbands and smartwatches. Working often integrated with smartphones, devices of the type are especially attractive for those who want to lead a more active life. Today, you can buy cheap wearable device for smartphone online with ease. Opting for a discreet format, smartbands are bracelets equipped with smart technologies that prove to be perfect for exercising. A good example of the category is Samsung’s Gear Fit 2, which features an integrated GPS to allow you to track your routes while exercising outdoors. The accessory also records in real time the speed and distance of your races, allowing you to accurately track the evolution towards your personal goals. A heart rate sensor guarantees not only the accuracy of the information obtained, but also allows you to monitor the intensity of your workouts – leaving you to decide whether or not to increase your efforts. These same functions can be found in Gear IconX, an accessory that changes the way we think of headphones. Capable of playing songs over Bluetooth or on your own – thanks to a built-in 4 GB memory that supports up to 1,000 tracks – it has a design that eliminates any kind of visible cable. These features are accompanied by heart rate sensors that track your progress in real time. Touch commands and a voice notification system ensure real-time updates on distances traveled and the amount of calories burned, among other information. The information registered by Fit 2 and IconX can be sent to Galaxy smartphones compatible with Android 4.4 (or higher), further enhancing their use. Through your smartphone you get complete performance reports, determine workout routines, and see complete reports on your progress – which can be compared to other friends who have wearables.